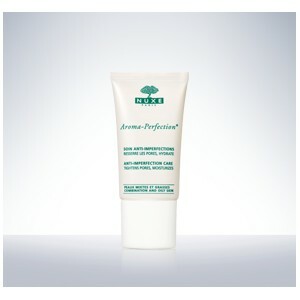 Anti-Imperfection Care has a fine, silky texture that purifies combination and oily skin. 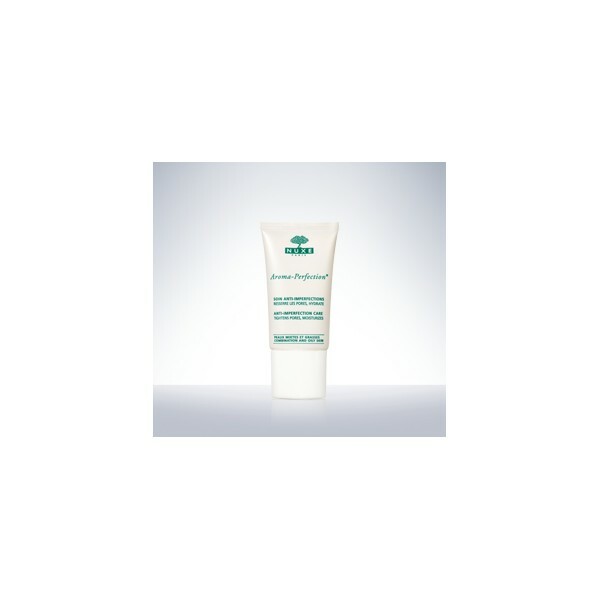 Anti-Imperfection Care is ultra-concentrated to tighten pores and fight against imperfections. The skin is soothed, moisturized and left looking mat. *Clinical test carried out under dermatological supervision on 19 volunteers after 28 days of use – self-evaluation.